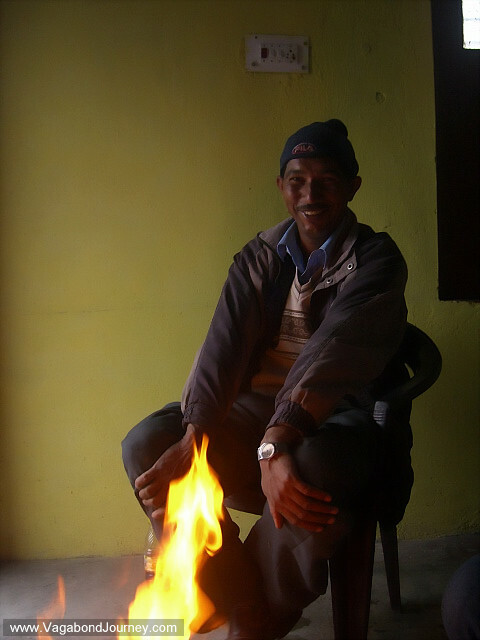 Hotel owner who lit a fire inside a hotel room for us on a cold day in Munsyari, India. 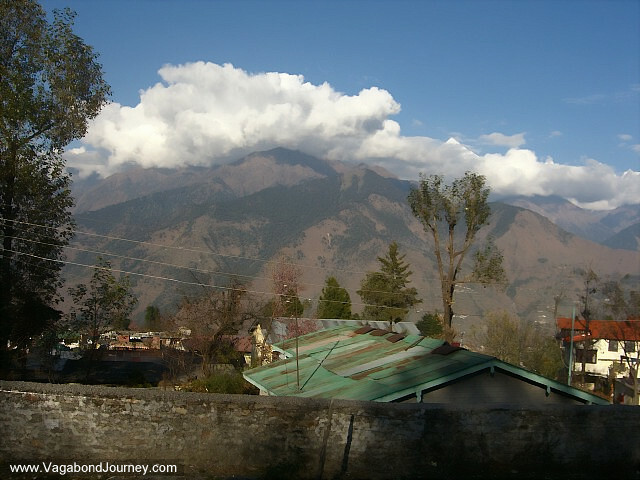 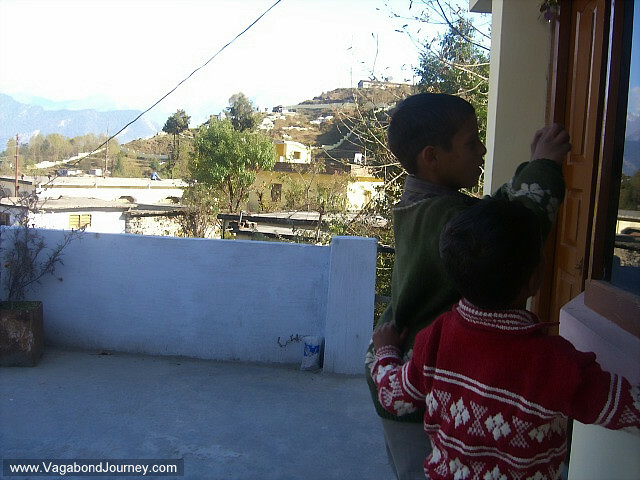 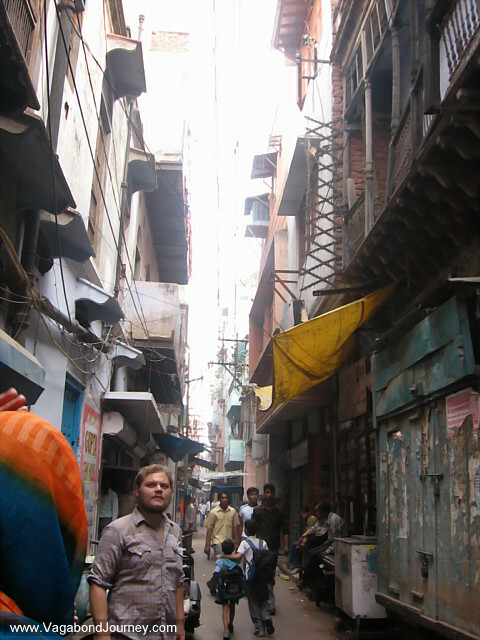 Boys playing with a camera in India. 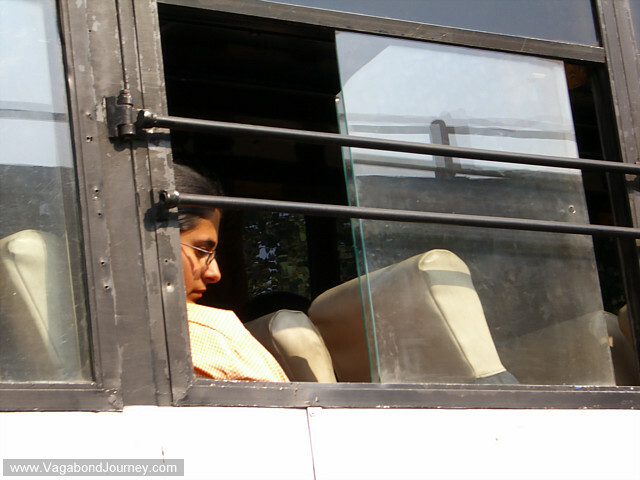 Window of a bus in India. 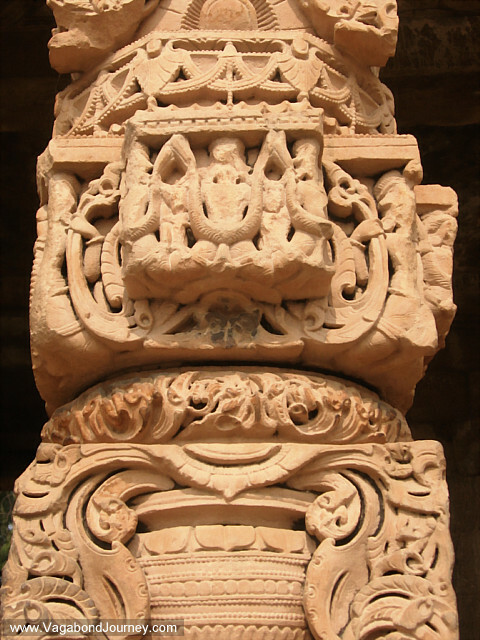 Detail of elaborate sculpture in India. 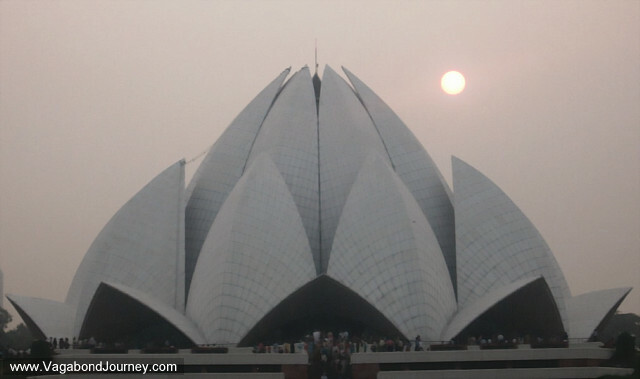 Bahai lotus temple in Delhi, India. 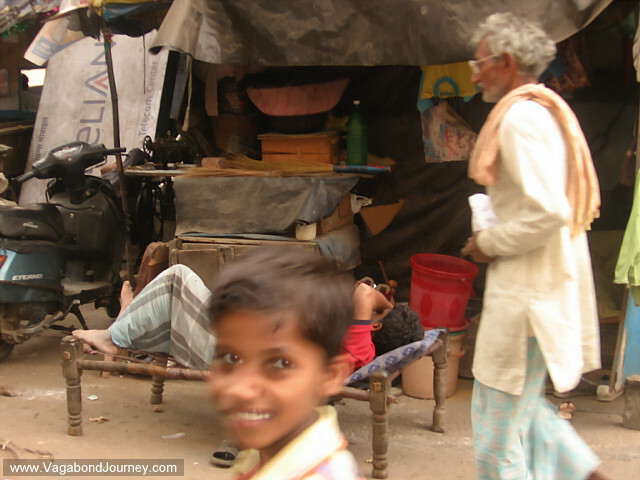 Boy in front of bed in the streets of a Muslim neighborhood in Delhi. 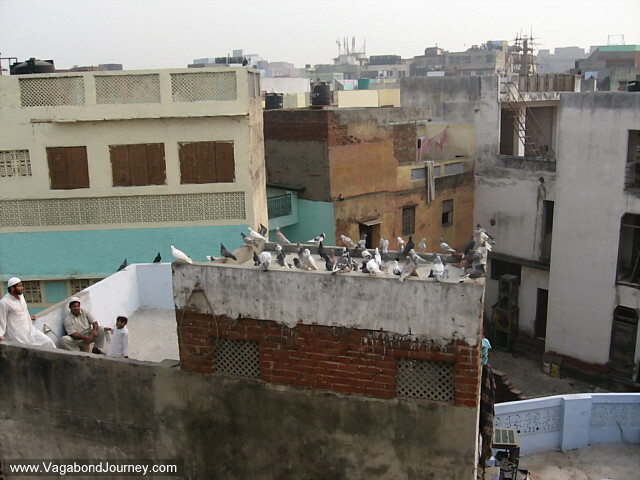 Trained pigeons on a rooftop in a Muslim neighborhood of Delhi. 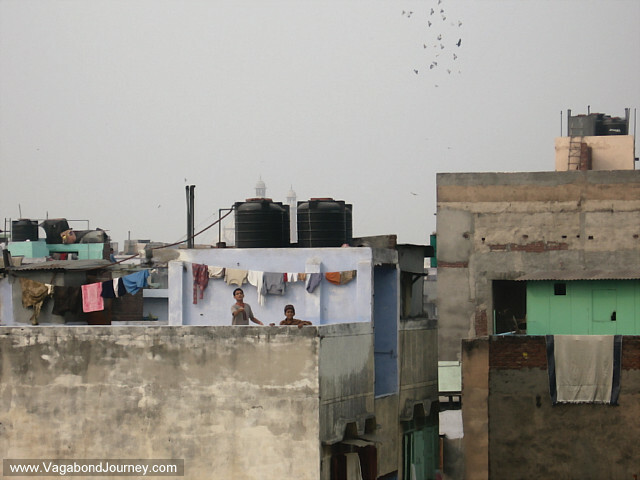 Boys and their trained pigeons on a rooftop in India.